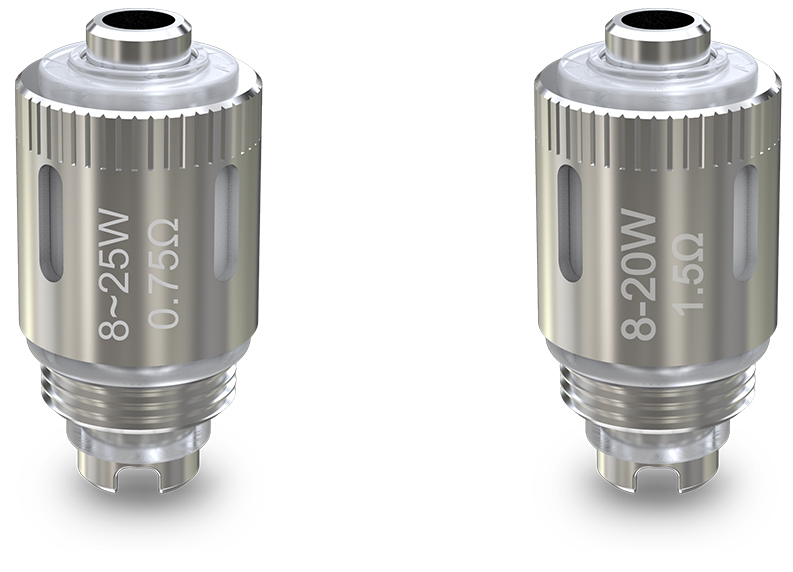 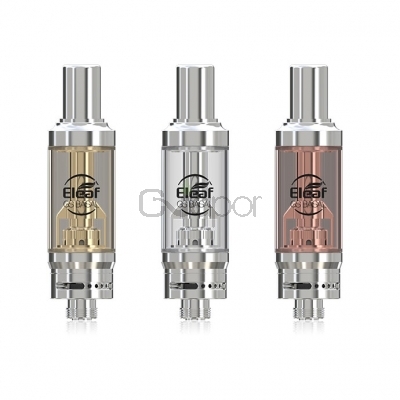 The GS BASAL atomizer is made of stainless steel and features a refined airflow system and equips the GS Air coil head for nice flavor. 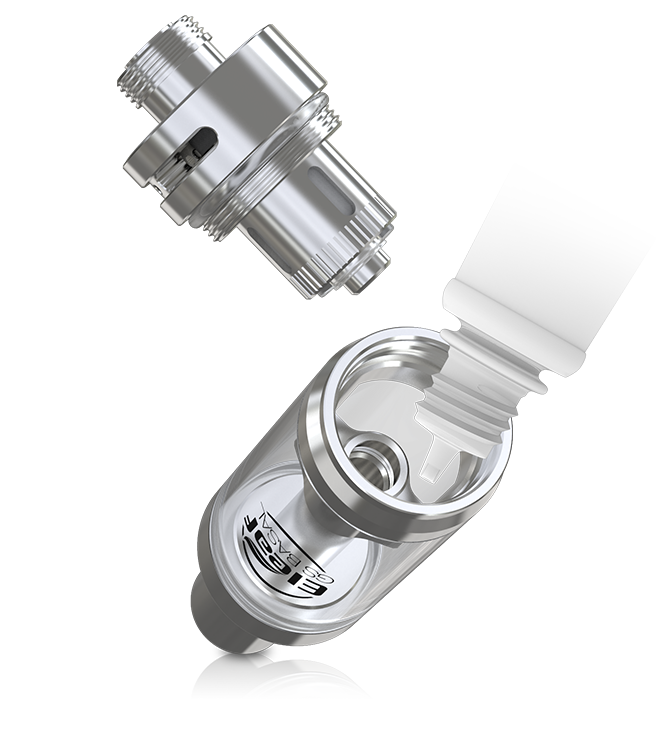 It will provide better enjoyment of MTL vaping when it matched with BASAL battery. 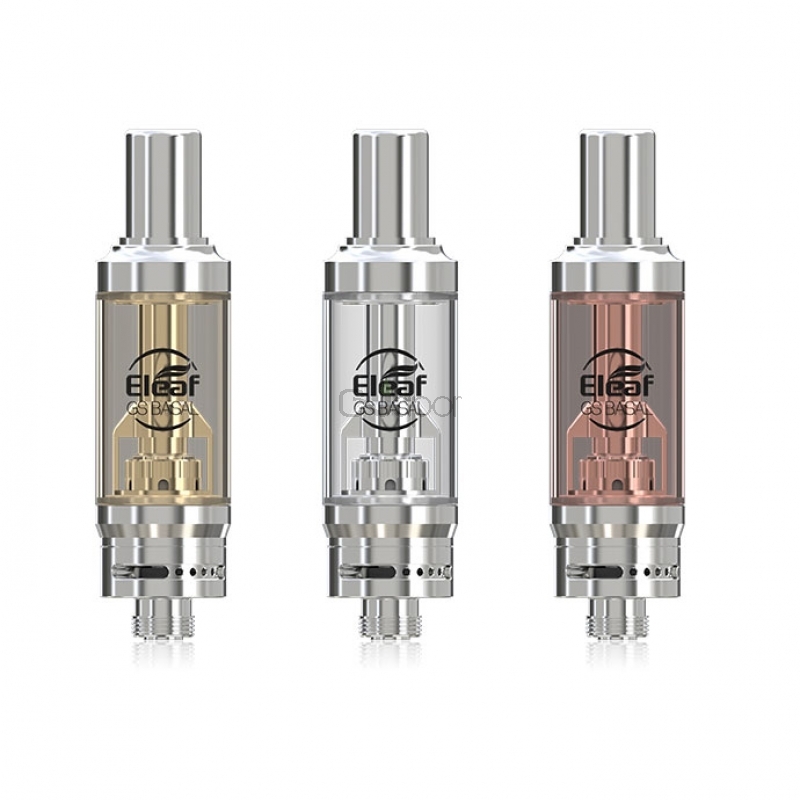 The bottom filling design just need to simply unscrew the atomizer base, and slowly inject e-liquid into the tank through either of the two side slots.